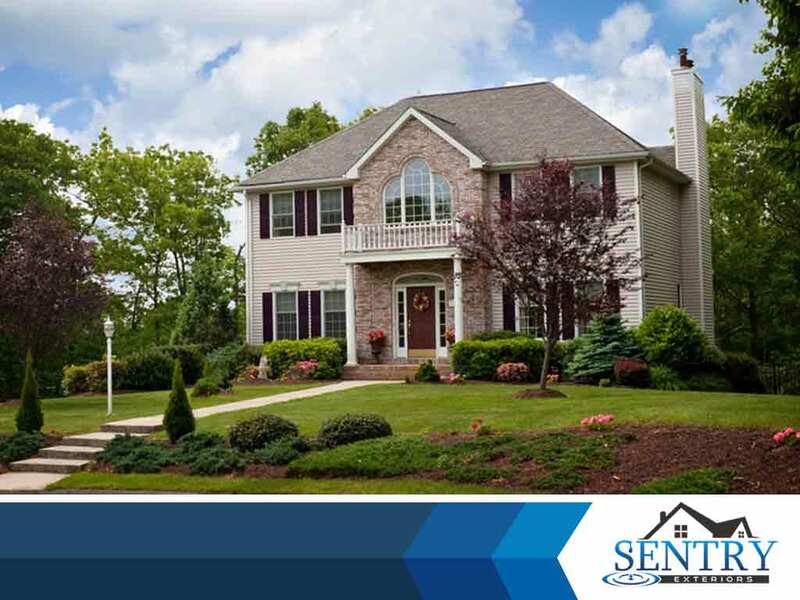 As one of the top exterior, roofing and gutter companies in Virginia, Sentry Exteriors has weathered quite a few storms in our nearly 30 years of expertise. We’ve compiled a basic checklist of what you, as a homeowner, can do before, during and after some extreme weather conditions. If your area is susceptible to extreme winds and harsh winter conditions, proper and regular maintenance of your roof is a must. For most, an annual maintenance and inspection survey is enough, however our experts recommend making it semi-annual especially if you live in places with frequent extreme weather. Clear out any debris or snow that’s already on your roof, gutter and gutter guards. Snow, particularly, can melt into the roofing assembly and cause water damage. Making sure that your roof is cleared up immediately after a particularly heavy downfall is very important, more so if you’re expecting more in the future. Stay inside at all times. Do not go on your roof to do a visual inspection in the middle of a storm. Check your home’s ceiling and walls for any signs of leakage and damage and note where they are. When you are sure that the worst has passed, do a quick visual inspection of possible damaged areas. If you have snow or ice on your roof, call in the experts. Trained roofing contractors can remove any unwanted elements on your roof without causing further damage to the roof itself. Replace any missing shingles that may have been blown off and ensure all parts of your roof that have seen possible breaks and damage are addressed properly and completely. For any damages caused by extreme weather conditions, call the experts over at Sentry Exteriors. You can reach us at (434) 333-7753 or through our online contact form to schedule an appointment. We serve Charlottesville, VA, and all nearby areas.